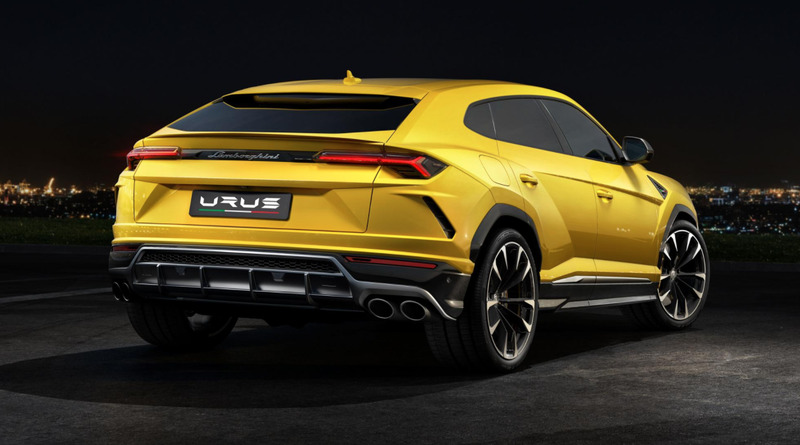 The Lamborghini Urus was unveiled on Monday. The SUV is expected to double Lamborghini’s annual sales. It’s powered by a 650 horsepower, 4.0-litre, twin-turbocharged, V8 engine. 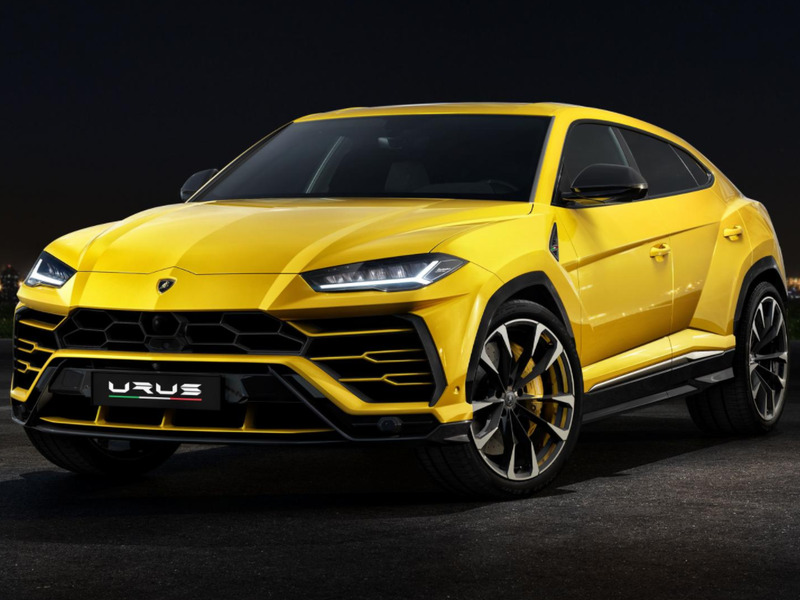 Lamborghini claims the Urus has a top speed of 190 mph. Lamborghini unveiled the all-new Urus SUV on Monday in a presentation that could best be described as shambolic. A technical glitch forced Lamborghini to temporarily shut down the launch presentation and global webstream. While the presentation may have been a bit of a mess, the Urus is anything but. The Lambo looks lean, mean, and ready to take on the world. The striking off-roader is just the second SUV in company history and is expected to double the company’s annual sales total to around 7,000 cars globally. Powered by a 650 horsepower, 4.0 litre, twin-turbocharged V8, Lambo claims the Urus can hit 62 mph in just 3.6 seconds and reach a top speed of 190 mph, besting the Bentley Bentayga’s 187 mph mark. 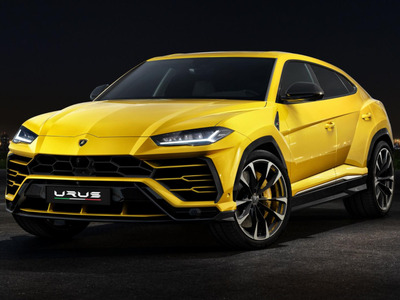 According to Lamborghini, this makes the Urus the fastest SUV in the world. 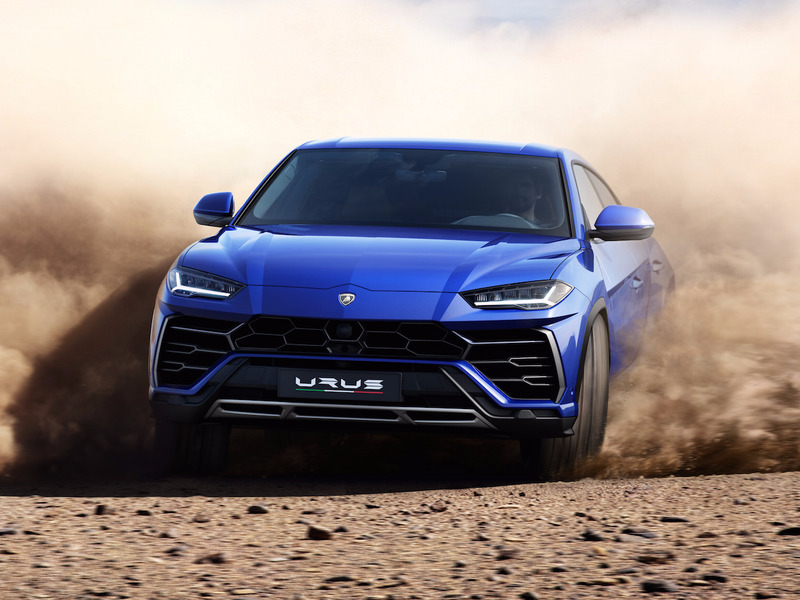 With a starting price of $US200,000, the Urus is firmly entrenched in a new class of ultra-luxury, high-performance SUVs dominated by the Bentley Bentagya, Range Rover Autobiography, Porsche Cayenne, and the Mercedes-Benz G-Wagon. The Rolls-Royce Cullinan is set to join that group in the near future. In addition to the 650 horses under the hood, the Lambo is also equipped with an 8-speed automatic that sends power to an advanced four-wheel-drive system with active torque vectoring and four-wheel-steering. 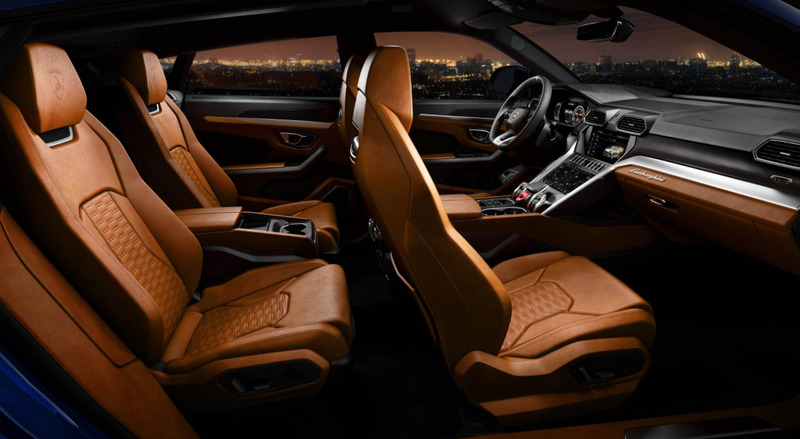 The Urus is also available with carbon ceramic brakes, adaptive air suspension, and six different driving modes. Inside, the SUV boasts room for four in a leather lined cockpit with a modern touchscreen infotainment system featuring full Apple CarPlay and Android Auto integration. Lamborghini expected to begin delivery of the Urus in the Spring of 2018.